Speakers Series presents "Salsa: A Metaphor for Life in the Workplace"
WHAT: The University of Illinois Springfield Engaged Citizenship Common Experience (ECCE) Speakers Series presents "Salsa: A Metaphor for Life in the Workplace". This interactive program is led by Julio Barrenzuela, founder of Salsa 29 Productions in Springfield. WHEN: Thursday, July 22, 2010 at 6:30 p.m.
WHERE: Conference Room C/D, located on the lower level of the Public Affairs Center (PAC) on the University of Illinois Springfield campus. DETAILS: The program will encourage participants to pinpoint their passion(s) and to let these passions motivate them to live with intentionality. Born in Lima, Peru, Mr. Barrenzuela was one of ten finalists for the 2009 State Journal-Register's First Citizen Award, for which he was nominated for his efforts to shatter the barriers of underrepresented groups, particularly youths, older adults, and people with disabilities. In his presentation, Julio will demonstrate how mastery of elements of salsa dancing, such as leading, timing, and social interaction, can be transferred into skills that are useful for collaborating and for practicing an awareness of the diversity of our world. The ECCE Speakers Series at UIS is a campus-sponsored lecture series that aims to exemplify engaged citizenship as part of the university’s effort to foster appreciation for and practice of diversity and the active effort to make a difference in the world. All events are free and open to the public. The Career Development Center at the University of Illinois Springfield will host the 2010 “Foot in the Door” Fair for UIS students interested in part-time jobs, internships and volunteer opportunities – both on- and off-campus – from 11 a.m. to 2 p.m. on Thursday, August 26, in the lower level concourse area of the Public Affairs Center on the UIS campus. The event is free to all UIS students. The “Foot in the Door” Fair is intended to bring students and local employers or organizations together to discuss career opportunities in a broad range of available positions. Local employers with job opportunities are invited to participate in the event, which typically yields around 300 students in attendance. Booth assignments will be made on a first-come, first-served response basis. Additionally, interviewing rooms will be available for employer use during the fair. Registration for the event takes place through the Career Center’s online system called UIS-SUCCESS, which also allows employers to establish a company profile and post career opportunities at no cost. UIS students and alumni are then able to view and apply for positions directly through the system by uploading their resume. All employer services through the UIS Career Center are free of charge. Employers are given the opportunity to host on-campus information sessions, informational tables, interviews and more. For more information about the “Foot in the Door” Fair or to sign up for an employer booth, go online to www.uis.edu/careerservices/foot_fair/employer_registration.html or call the Career Development Center at 217/206-6508. Walk and Talk at Therkildsen Field Station at Emiquon: "Friday Night Lights of Emiquon"
WHAT: The public is invited to a walk and talk entitled “Friday Night Lights of Emiquon”, which will be led by Dr. John Martin, Assistant Professor of Astronomy/Physics at the University of Illinois Springfield. WHEN: Friday, July 16, 2010 from 8:30 to 10:30 p.m. 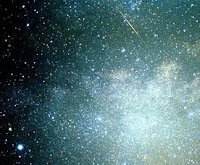 DETAILS: Martin will present a tour of the summer constellations and other heavenly objects under the dark skies of the Emiquon Preserve. Visitors are advised to dress appropriately for being outdoors and encouraged to bring binoculars. In the event of an overcast sky on July 16, an alternate date of Saturday, July 17 will be offered. Please call Dr. Martin at 217/206-8342 after 5:00 p.m. on Friday, July 16 for weather information. WHAT: The University of Illinois Springfield Engaged Citizenship Common Experience (ECCE) Speakers Series presents “What is Liberty?” Writer and scholar William Kline, an expert in business ethics, social and political philosophy will lead the discussion. WHEN: Tuesday, July 20, 2010 at 2:00 p.m. DETAILS: This discussion will focus on how different conceptions of liberty affect responsibilities and will briefly examine the pros and cons of each conception. The goal of this lecture is to foster thought on the importance of balancing liberty and social responsibility while recognizing that any such balance will bring with it both costs and benefits. Kline received his B.A. in Economics from Grove City College and his Ph.D. in Philosophy from Bowling Green State University. In his writings he has consistently focused on the issue of liberty and moral responsibility. He is cofounder of Liberty Studies Inc., a nonprofit dedicated to furthering the interdisciplinary, nonpartisan, study of liberty. Prior to teaching at UIS he was Director of the Center for Business Ethics at Molloy College and lived in Brooklyn New York. WHAT: The University of Illinois Springfield Engaged Citizenship Common Experience (ECCE) Speakers Series presents a screening of the film Avatar, followed by a discussion moderated by local author Edward Beekman-Myers. WHEN: Wednesday, July 14, 2010 at 6 p.m. 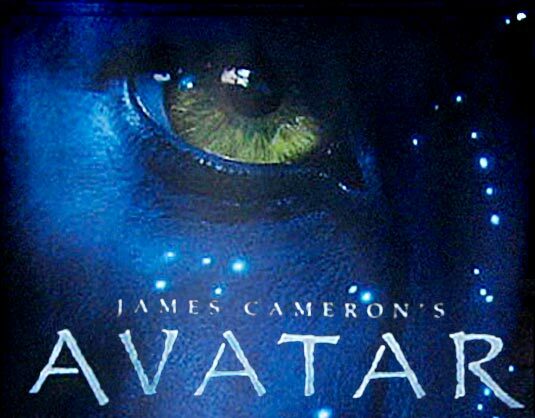 DETAILS: James Cameron's innovative science-fiction epic is more than just a visual spectacle. Behind the colorful alien imagery lies a timeless story that serves as a clear-cut warning of the harsh repercussions of disrespecting nature. 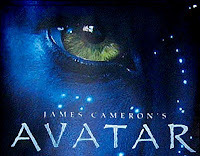 Avatar speaks volumes about how human greed and selfishness can be so overpowering that we sometimes turn a blind eye to the creatures whose very lives may be drastically altered or even destroyed as a result of our actions. Edward Beekman-Myers is the author of several short stories, plays, and novels, including the first volume in a sci-fi/comedy series, The Totally Gnarly Adventures of the Galactically Bitchin’ Comet Sweat!, which was recently published through CreateSpace. 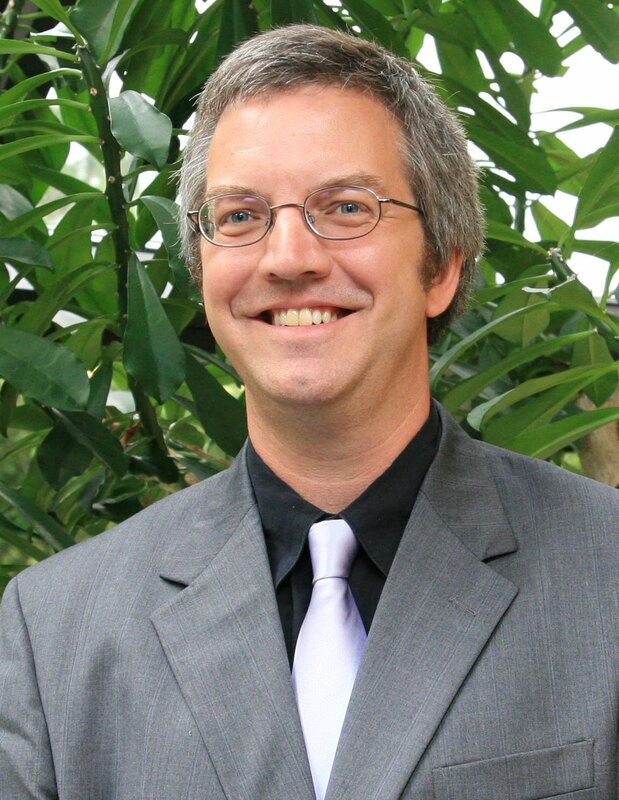 He serves as an instructor for UIS’ Speaker Series and as an English instructor for various other colleges in the Springfield area.